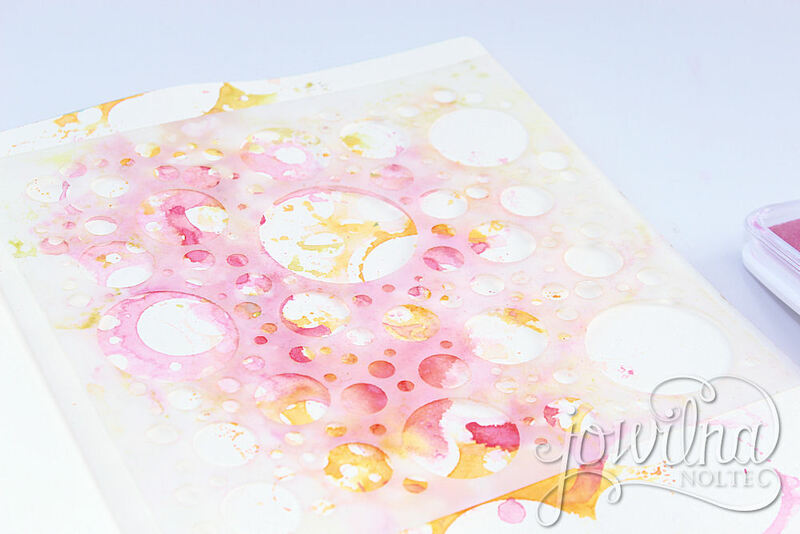 Layered stenciling – a feast of patterns Art Journaling page. 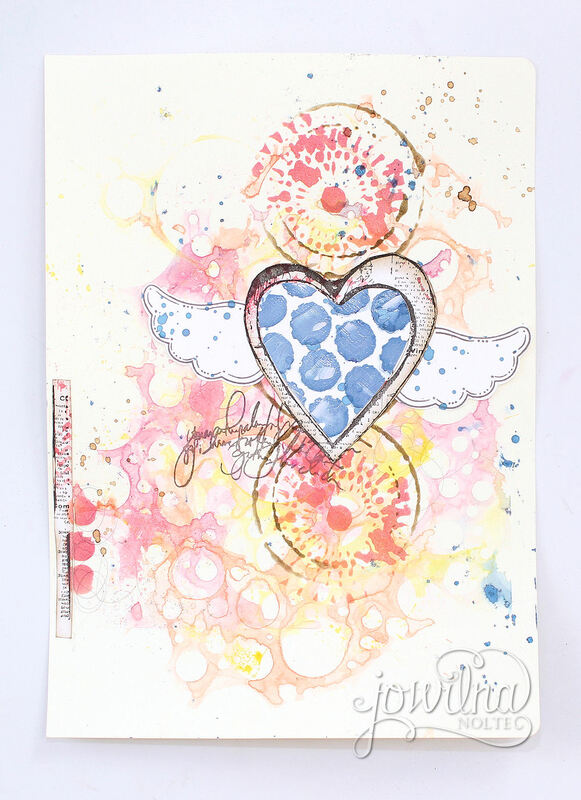 I love how this page turned out with all its colors and patterns mingling with each other and then leaving the focus on the winged heart. 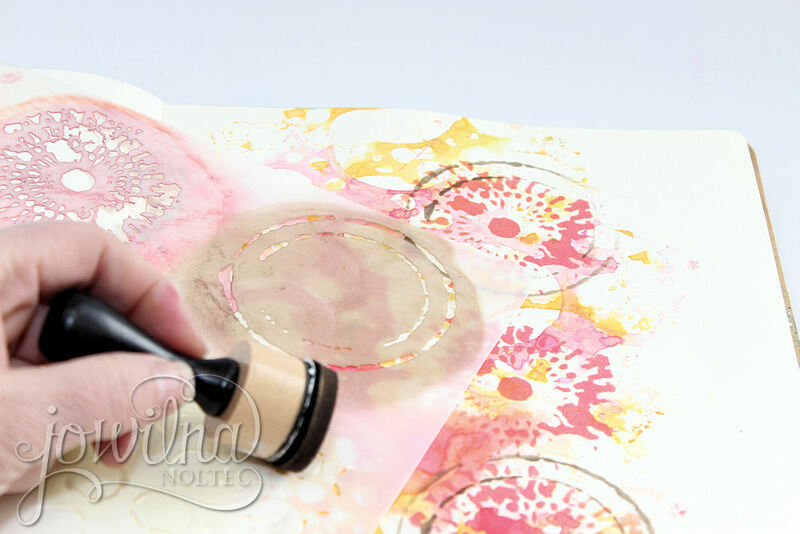 step 1 – Using my favorite circle stencil and Memento Luxe inks pads in 3 colors i created my base background. 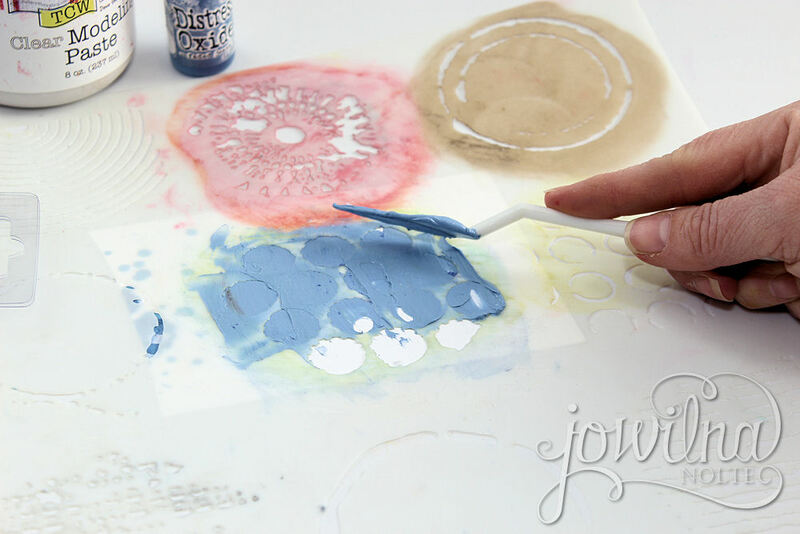 step 2 – Add 1 colour at a time to your stencil and mist with water. 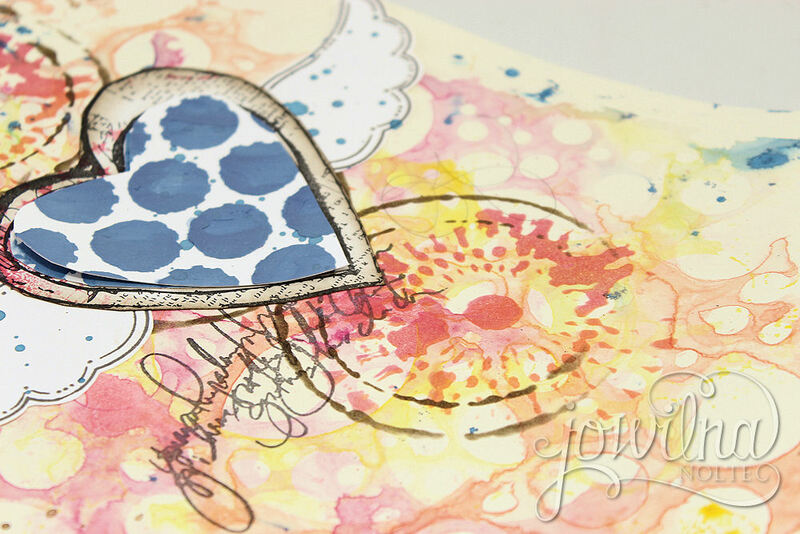 Flip over the stencil and stamp the image onto your journal page. 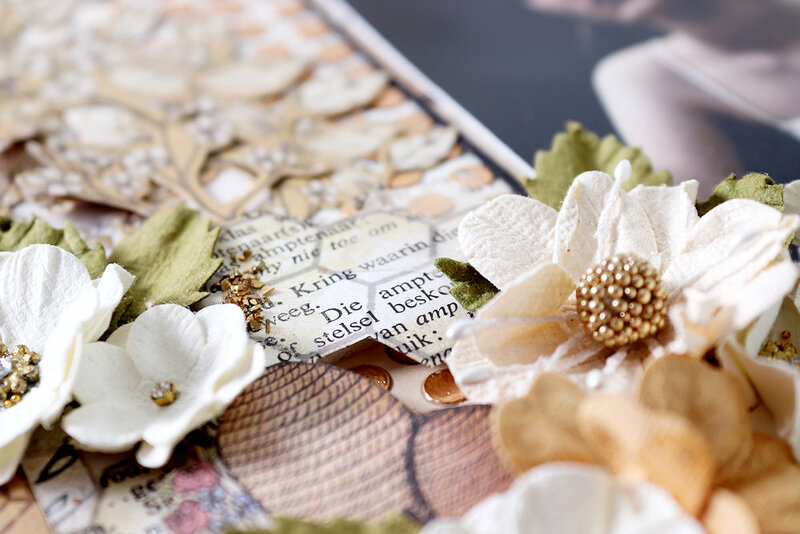 Start with your lightest color first working your way to the darkest of the 3 colors. 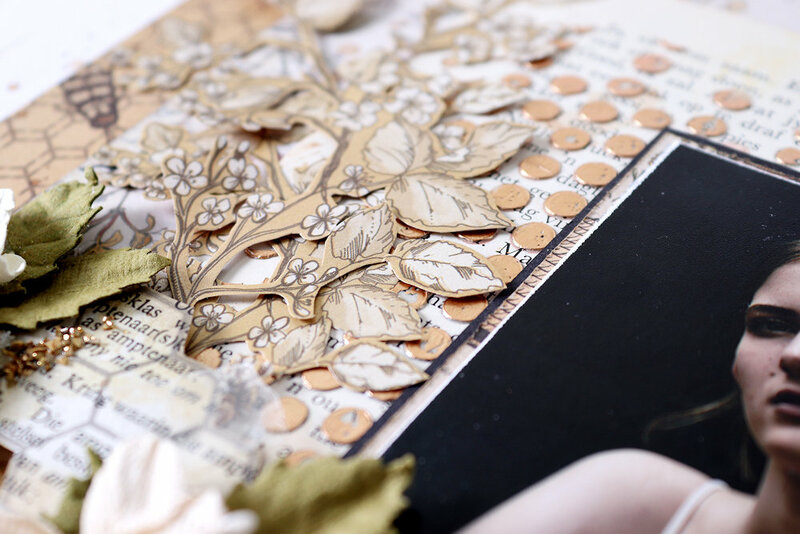 step 3 – Once your background is dry start adding your layers. 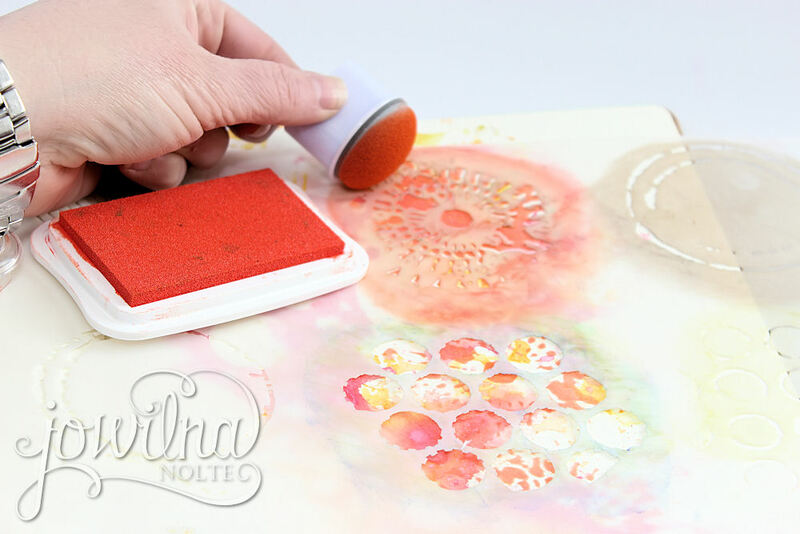 I used my TCW 384 Well Rounded Stencil and stenciled my first pattern in orange ink. 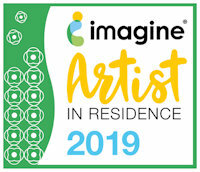 Repeat this 3 times . 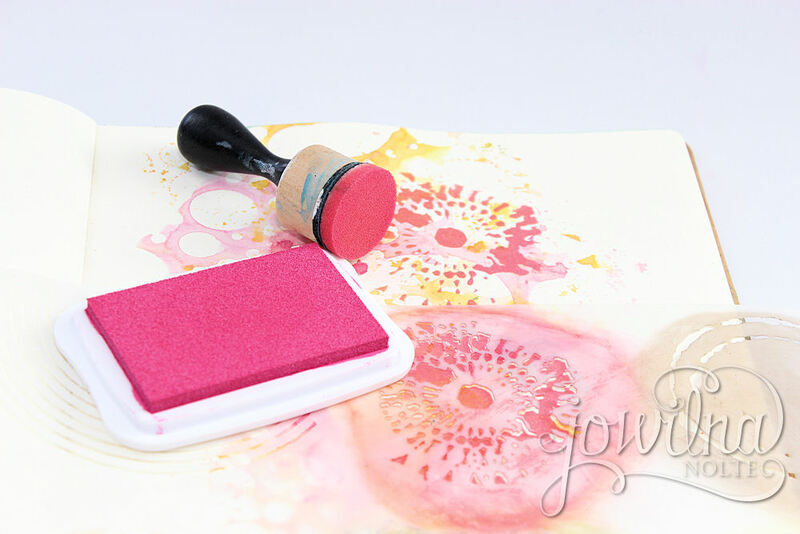 step 4 – Repeat the stenciling over the same image this time using bright pink ink over just two thirds of the same image. 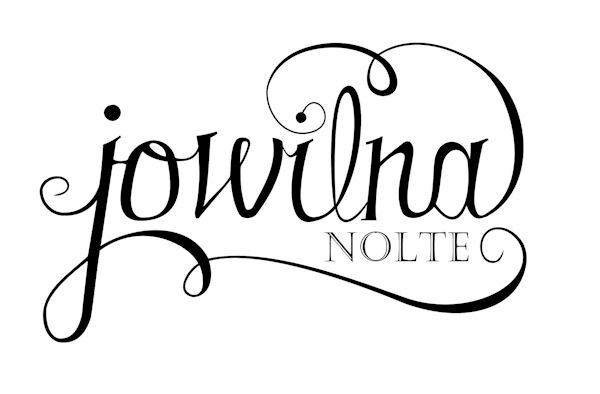 This gives a beautiful deep and rich look. 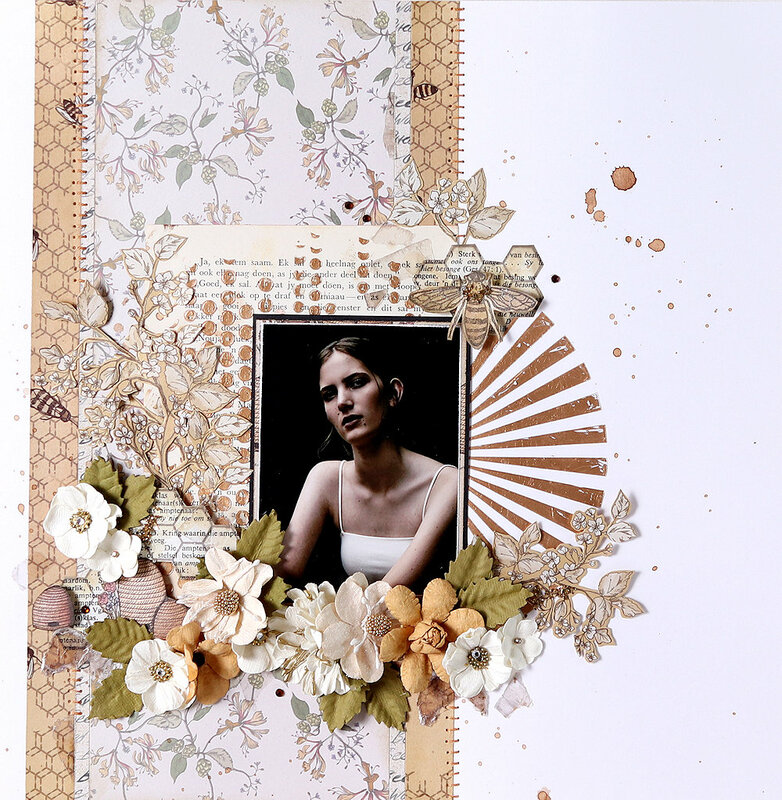 step 5 – Use a dark brown ink and stencil circles around the first image. 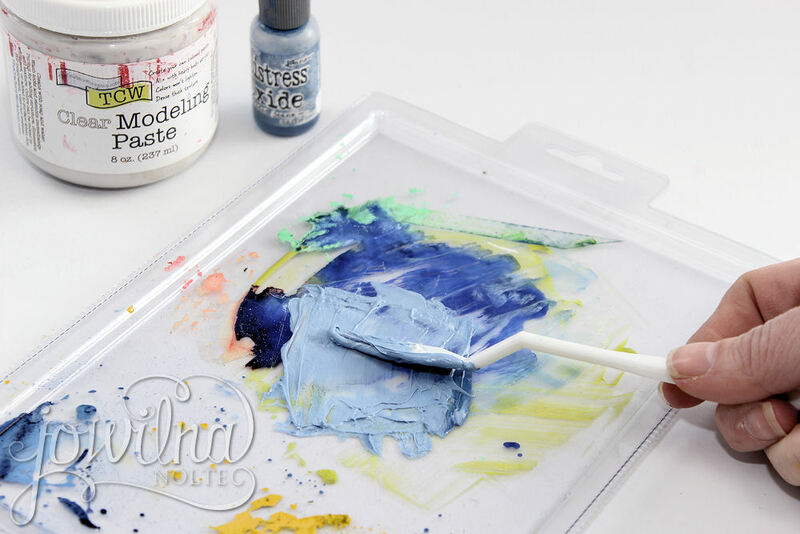 step 6 – Add some modelling paste to a palette. I added some ink to color my paste a beautiful blue. 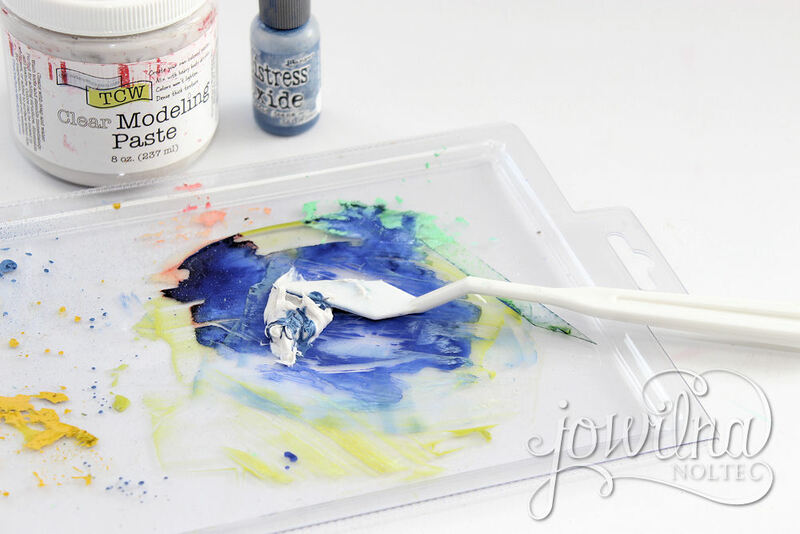 step 7 – Mix the ink into the paste until fully colored. 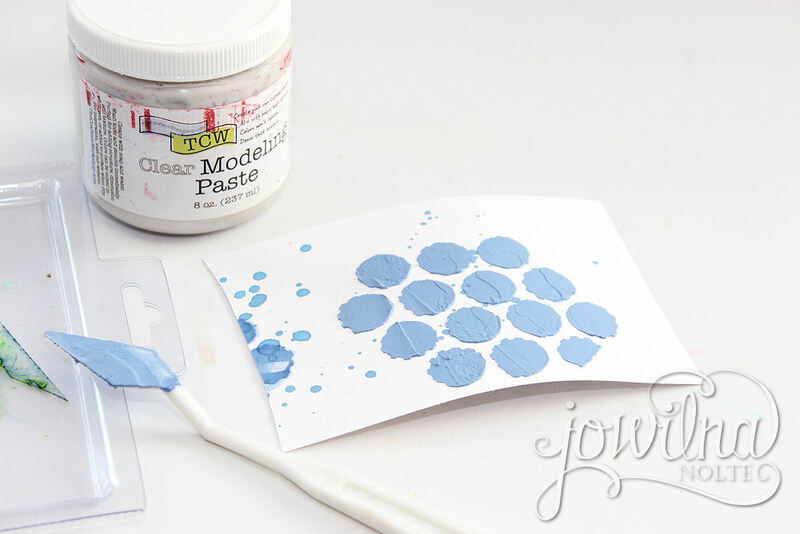 step 8 – Apply the colored modelling paste through a different pattern on your stencil onto white cardstock. 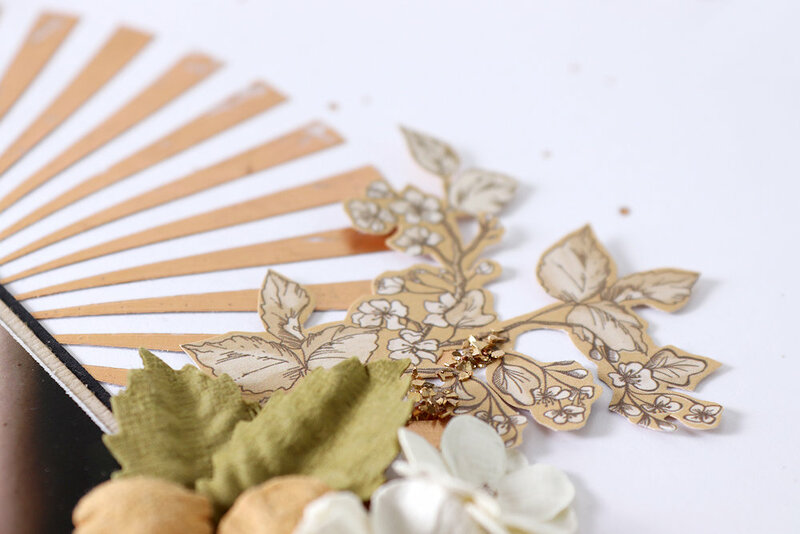 step 9 – Carefully remove the stencil and leave the paste to dry. 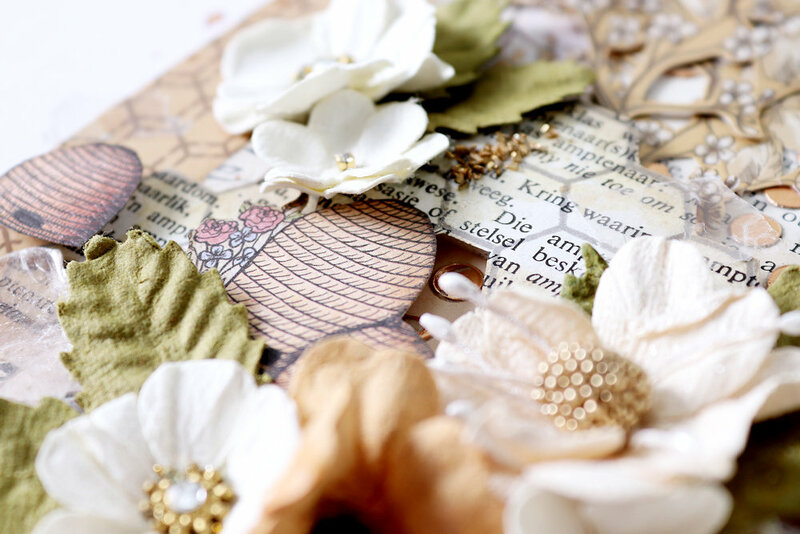 Once dry cut into a heart shape to use on your journaling page. 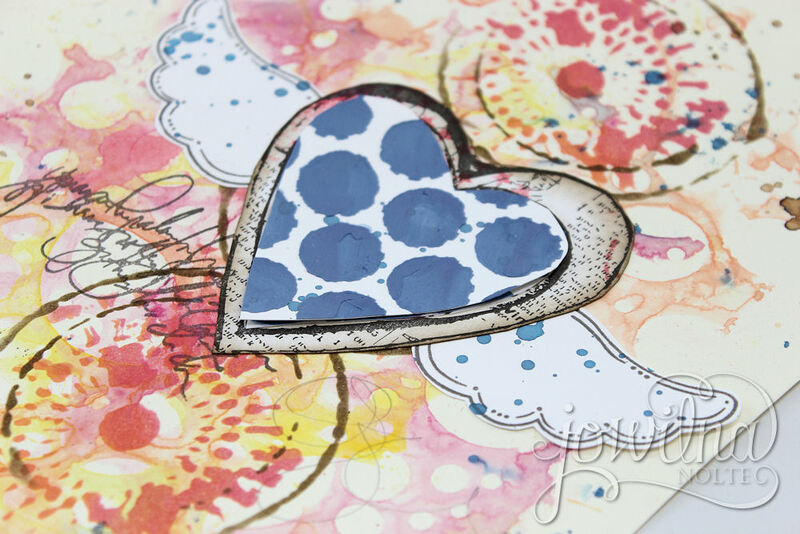 Cut out a large stamped heart and adhere the smaller heart with the modelling paste mon it inside the cut out heart. 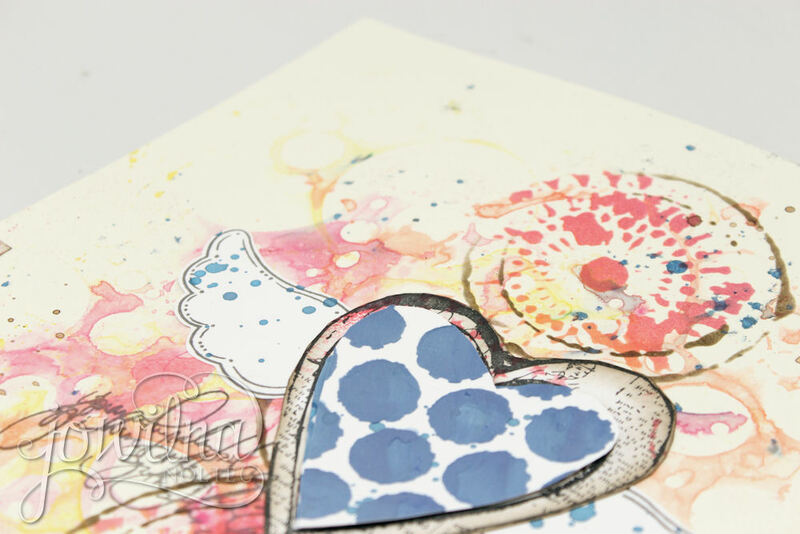 Add stamped wings under the heart and adhere in place. 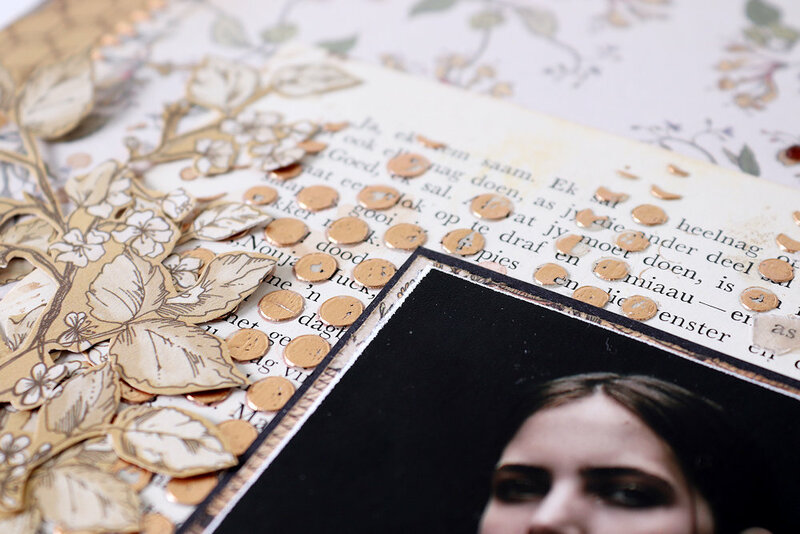 add some additional ink splats and stamped details to finish off your page. 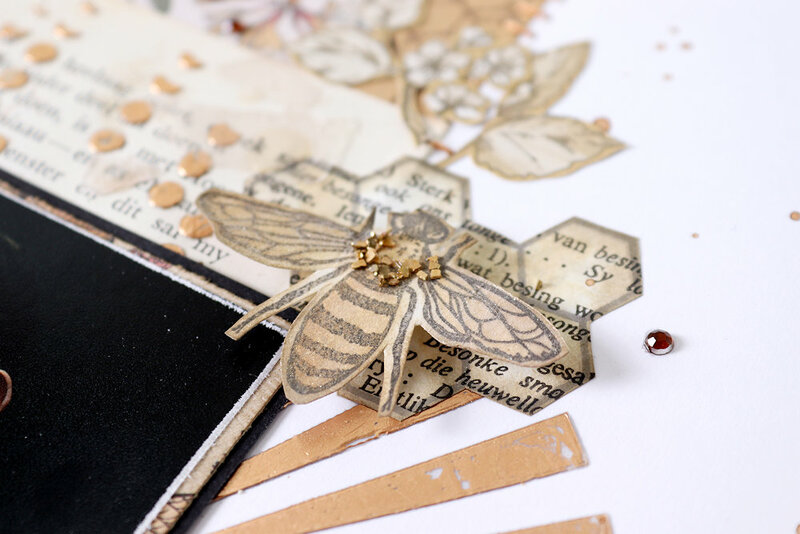 Layering different stencil patterns on top of each other is an easy way to achieve an interesting patterned look. 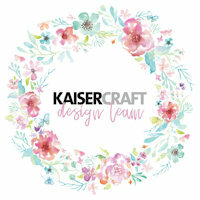 Combine different colors for added interest – and you will find out just how versatile your stencils really are.